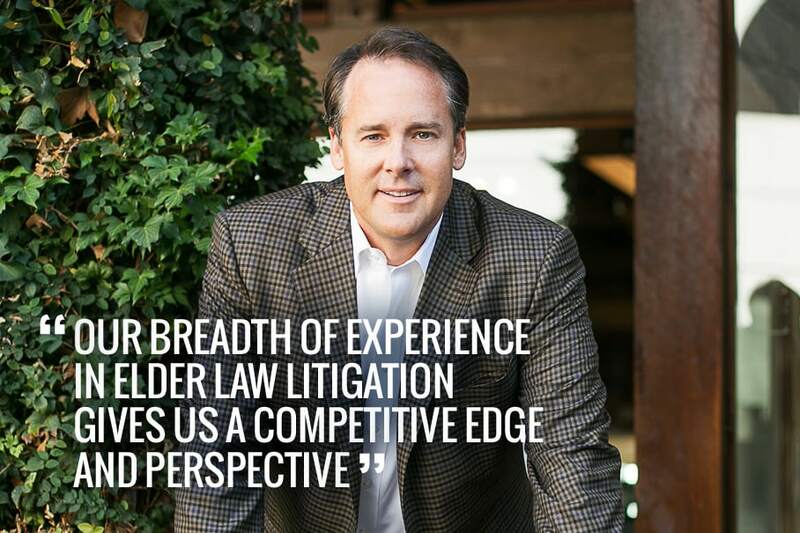 I have convenient, freeway-accessible offices in both San Diego and Riverside and handle cases throughout all of Southern California, including the counties of Imperial, Orange, Los Angeles, Ventura, and San Bernardino, as well as San Diego and Riverside. I offer evening and weekend appointments for clients who need them. 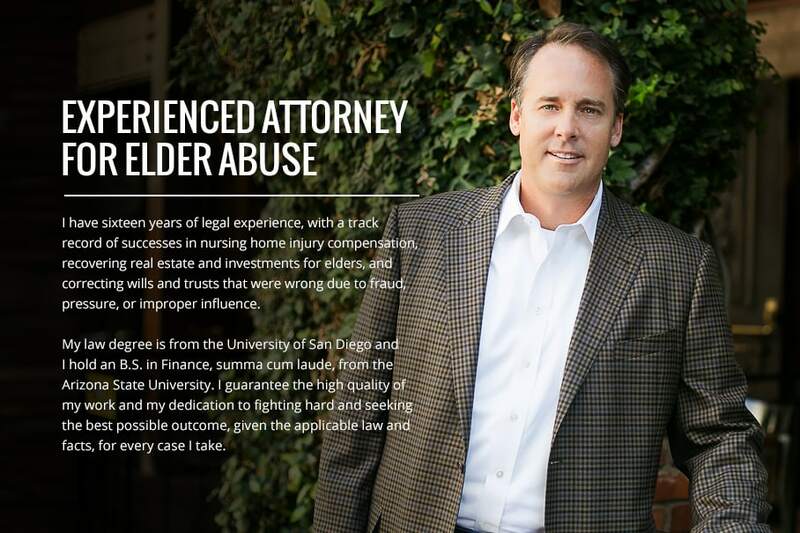 I'll begin investigating your loved one's case as soon as I'm hired, and will provide you with fast, knowledgeable legal help to keep a bad situation from getting worse and to stop the abuser. There is no charge for your initial telephone consultation. Injury cases are accepted on contingency, meaning my fees will be paid only from money or assets I recover by settlement or in court; otherwise, there is no fee. Financial abuse and will / trust fraud cases are handled either on contingency or hourly, depending on the situation. You will receive a complete explanation of my services, fees, and related costs (such as court filing fees) in a written agreement for you to review and sign before you hire me. Pressure sores (bedsores or decubitus ulcers). Weight loss, malnutrition, and/or dehydration. Injury or accident resulting from inadequate supervision of a confused or mentally impaired elder, so that they wander away from a "secure" facility or wander into danger in the nursing home. Accidents, choking, drowning, heatstroke, and hypothermia may result from lack of supervision. Intentional physical or sexual abuse, such as beating, rough handling, or molesting. The deed is put in the name of the abuser, or the abuser is added to the deed. Convincing the elder to take out a home loan with overly high fees / interest / penalties, or affordable payments. 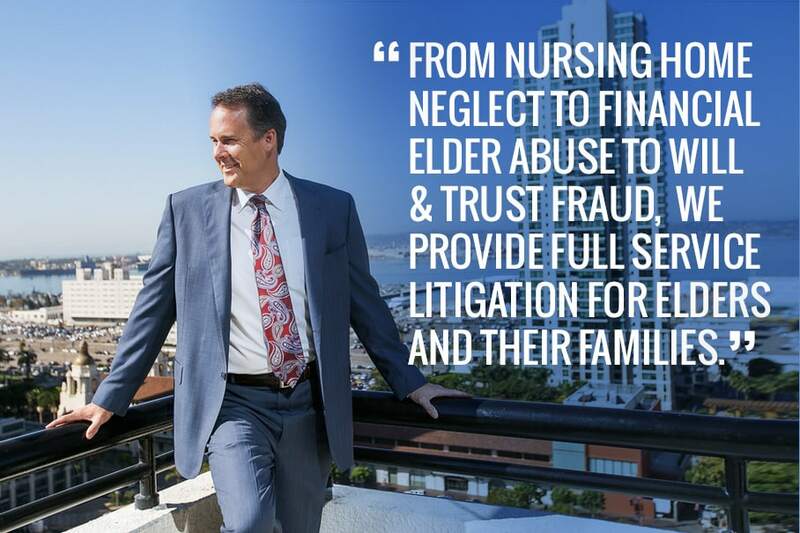 By pressure, lying, or taking advantage of an elder's confusion, so the abuser ends up in line to inherit most or all of the assets. The conservator steals or makes favorable deals for themselves from the elder's accounts or real estate. The trustee steals money, assets, or real estate from a trust set up to benefit the elder person.